Where to find the best job search resources on Pinterest in 2018. Why use Pinterest on your job search, you wonder? According to The Best Pinterest Job Search Tips From The Experts, you can use Pinterest to make a creative pinboard resume, to show off your achievements (as an online work portfolio), to find best practices and resources, or simply to just be inspired. Free bonus: Download a spreadsheet with the top 100 Pinterest job search boards for 2018 including contact information for many of the board owners. 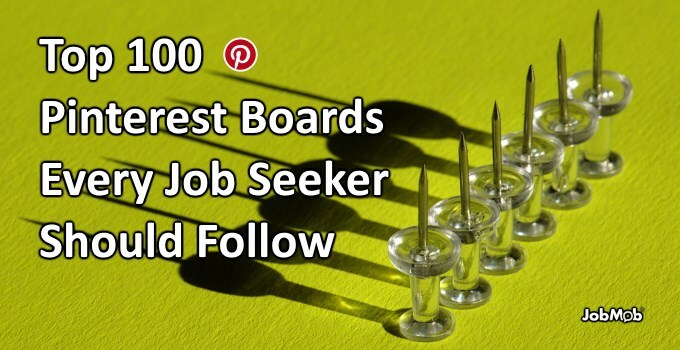 With all that in mind and more, these are the 100 most popular job search-oriented boards on Pinterest right now, in reverse order. 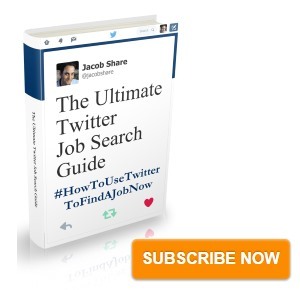 Have you used Pinterest on your current job search? 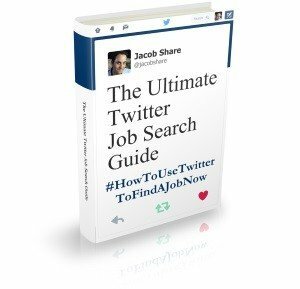 Which is currently your favorite job search pinboard? Tell us in the comments. Download a sortable spreadsheet of the most popular Pinterest job search boards this year, including contact information for many of the board owners so you can ask them about their Pinterest branding success. Thank you so very much! I honored to have made your list. I will be sharing on my LinkedIn groups for Veterans, my Facebook – Coach for the Military and then other social media venues also. I’m not sure I can see Pinterest taking off as a career search tool just yet – although I’m ready to be proved wrong! I’m also concerned that focusing too much on the visual in a resume – apart from ensuring that the layout and legibility are in order – might turn potential employers off an applicant. Visual is the future and that’s why Pinterest is so crazy popular, right? Anything can be made visual, we just have to think in different terms! Thanks for sharing all these wonderful pin boards and of course, thanks for including mine! We recruit for marketing jobs and thought about Pinterest as a source of candidates and/or traffic. Initially we were sceptical about the likely results. However, we have noticed a lot of traffic from Pinterest to our site, and would rate it as a ‘worthwhile’ source. As Career Sherpa says, visual is the future, so it is worth embracing Pinterest. Steve- good on you guys for experimenting your skepticism away. Thanks for sharing. I appreciate you including A+ Resumes for Teachers pinboard in your list. I will be sharing your excellent selection on my social media channels. Have a lovely day Jacob.